Jennifer knows that there is no place like home! As a lifetime resident of beautiful Sonoma County, raised in Rohnert Park, she has been selling real estate since 1997. Priding herself on providing exceptional service to her clients when buying or selling in the real estate market. One of her passions include educating buyers and sellers on the current values in the area. When listing a property she helps her clients prepare their home to go on the market. Some of this preparation often involves helping the client de-clutter their home, strategically place furniture and help to create curb appeal so the home shows its absolute best for marketing. She is attentive and listens to what her clients are looking for to help find the right location and style of home that fits their needs and budget. 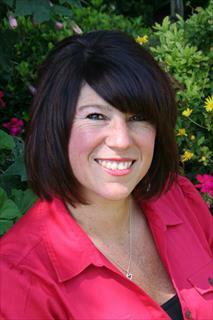 She takes delight in sharing her extensive knowledge of the area and real estate market. With her goal being to create a client for life, she will negotiate the best price, term and time frame to make the transaction smooth, successful and stress free!